Welcome to Pleasantview! 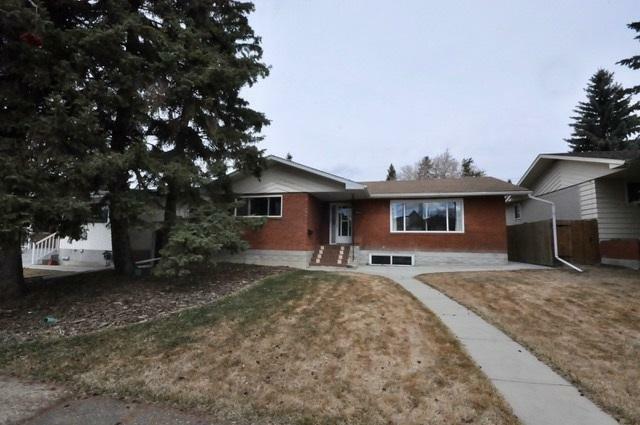 This south facing, bungalow with many upgrades and tons of natural light is a perfect starter home or an amazing investment opportunity. With a bus stop just a few steps away, this house is ideal for anyone wanting the convenience of transit. 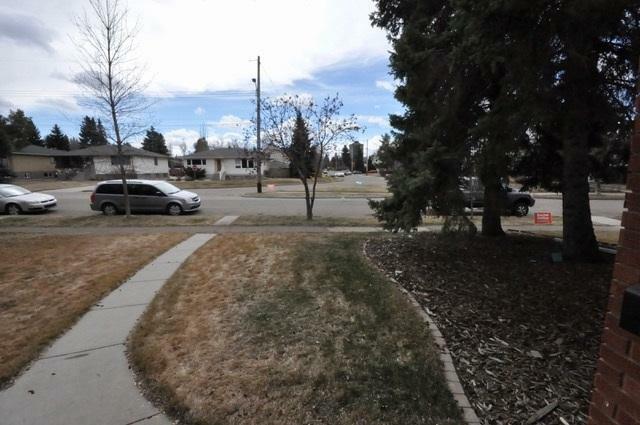 It is also walking distance to Southgate LRT, Whyte Ave and so many amenities. 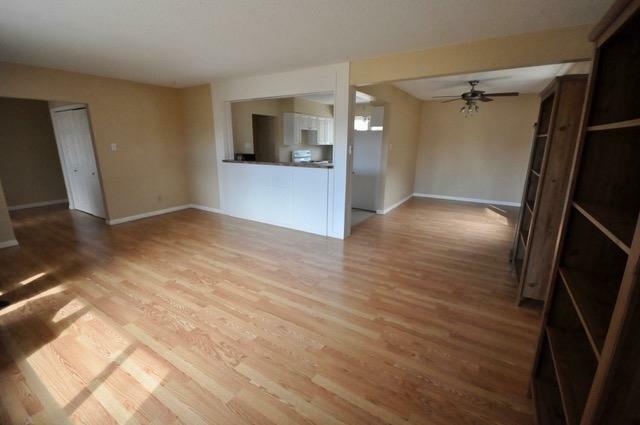 The main floor features open concept kitchen, living, dining areas, 3 bedrooms, a 4 piece bath, washer /dryer, large entrance closet and plenty of storage. The basement features 4 bedrooms, living room, full kitchen, 3 piece bathroom, laundry and all new windows with new window wells. 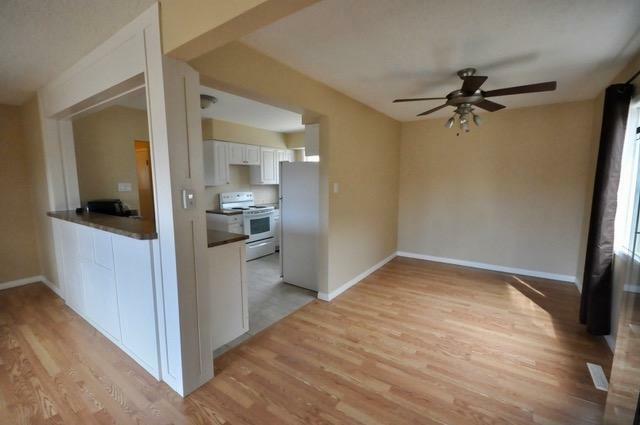 Outside, you have a generous yard, 2 car detached garage, newer concrete walk, new fence and new weeping tile.